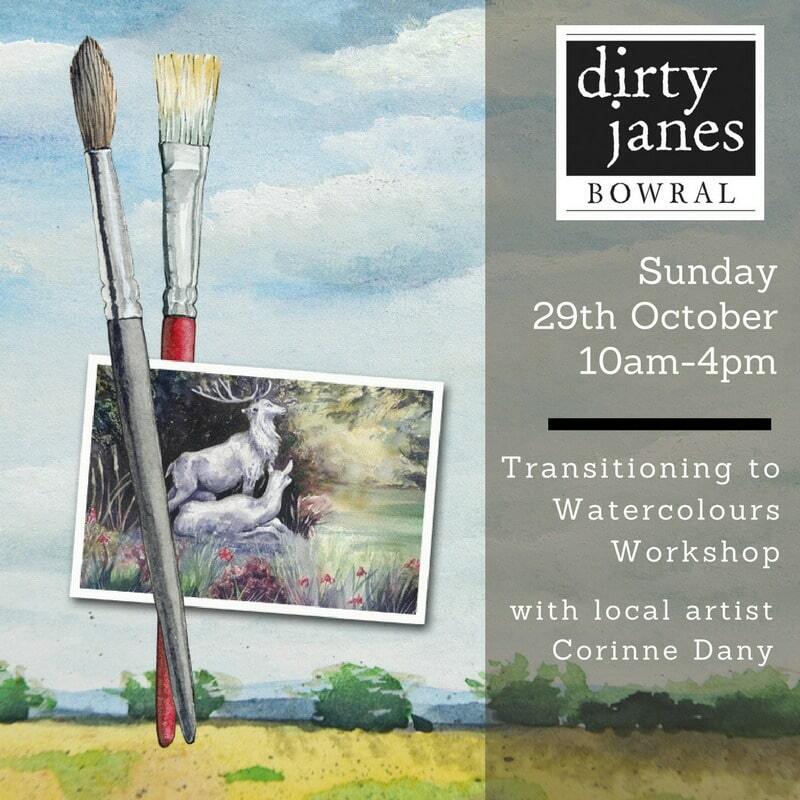 Talented local artist Corinne Dany is running a range of workshops at Dirty Janes in the coming weeks. 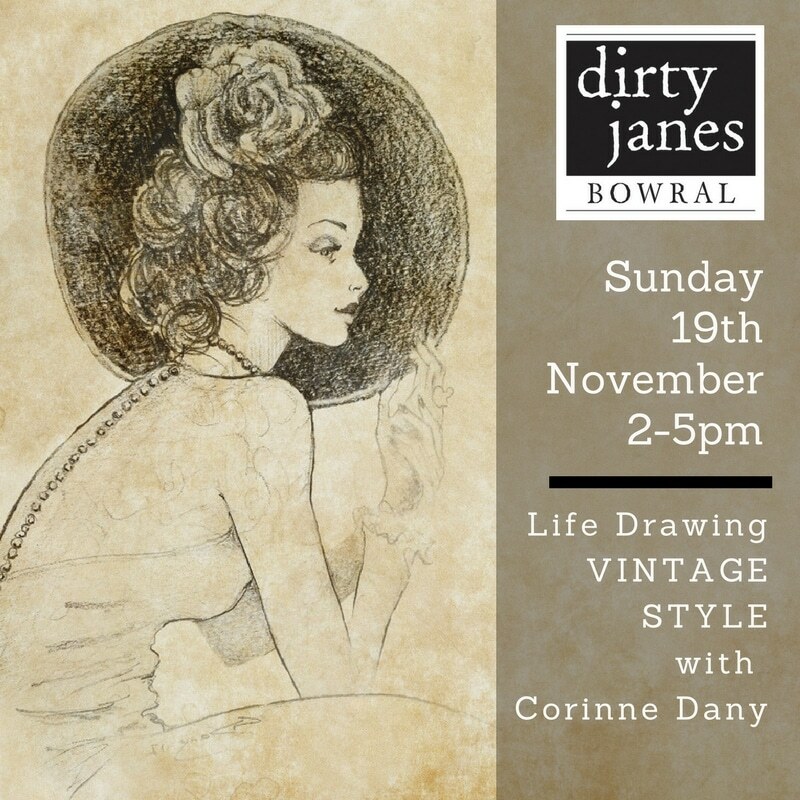 If you’re an artist interested in Transitioning to Watercolours, fancy painting a work of art on your own jute bag or would like to learn Vintage Style Life Drawing (model styled by Coty Farquhar), simply click on the images below for further information and to book. 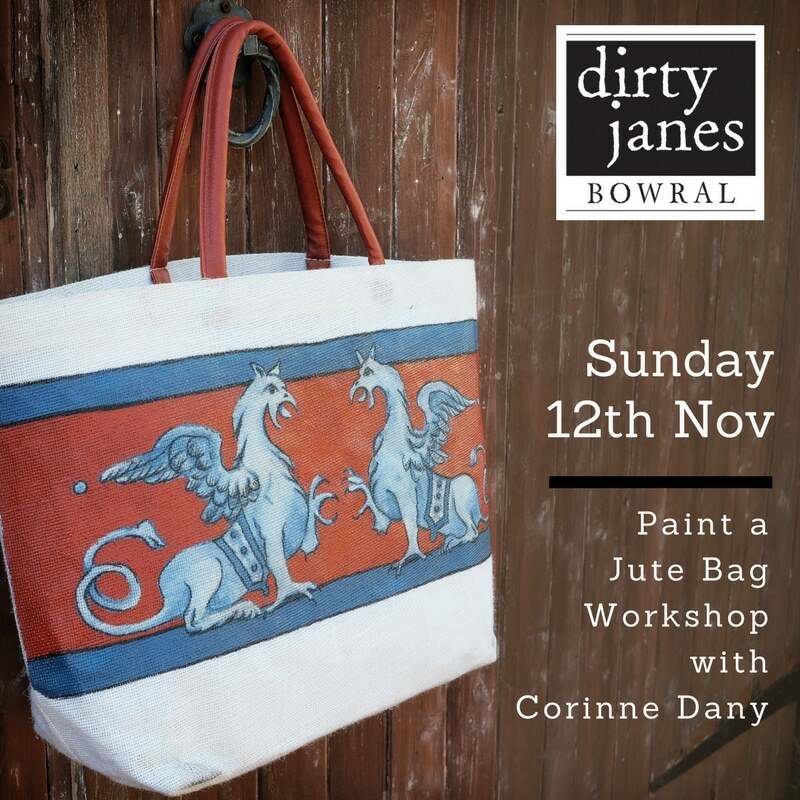 TICK TOCK…GOT A PROBLEM WITH A CLOCK? 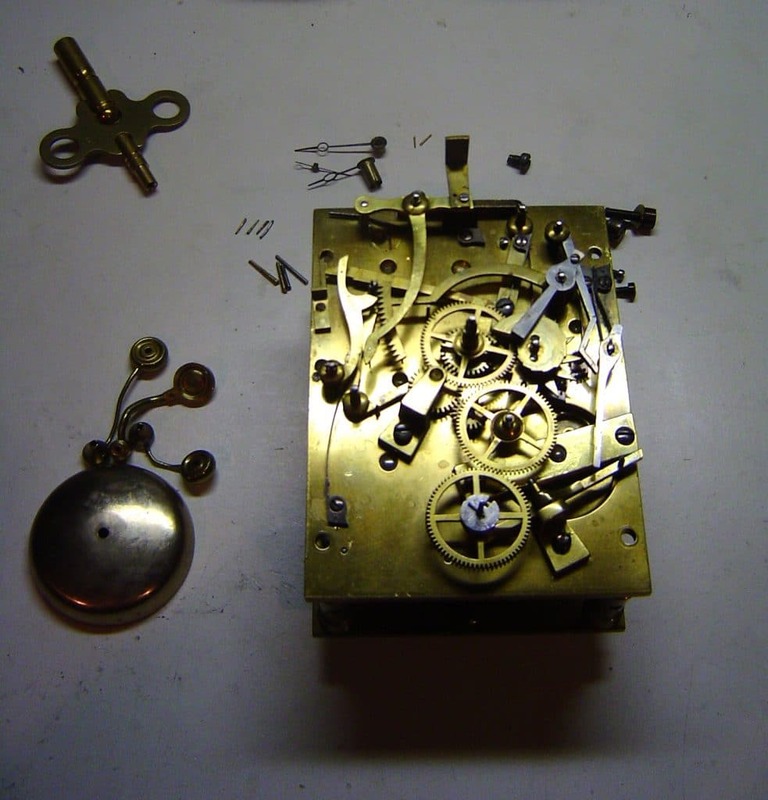 Each Friday between 10am-11am, local clock specialist Matthew Munn from the Sydney Clock Company will be in store giving advice and information on timepieces you might like to know more about or have restored and working, once again. Matthew can take care of all of your repair & restoration needs for antique, vintage and modern clocks and watches. He can handle everything from just a regular service to a complete quality overhaul including metal polishing and woodwork restoration. So if you’ve got a clock on your sideboard or wall that’s no longer keeping time, come and visit Matt one Friday and get the tick-tock back in that clock!